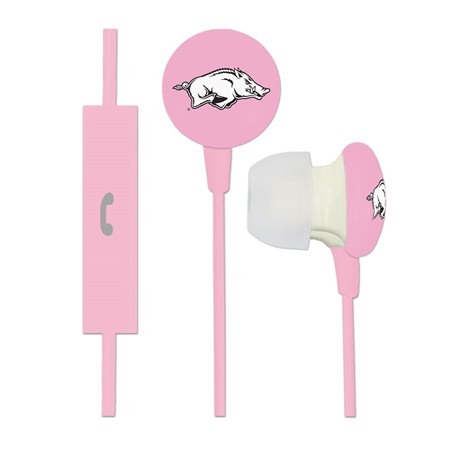 Get yourself a pair of earbuds that are as bright and colorful as the music you listen to! 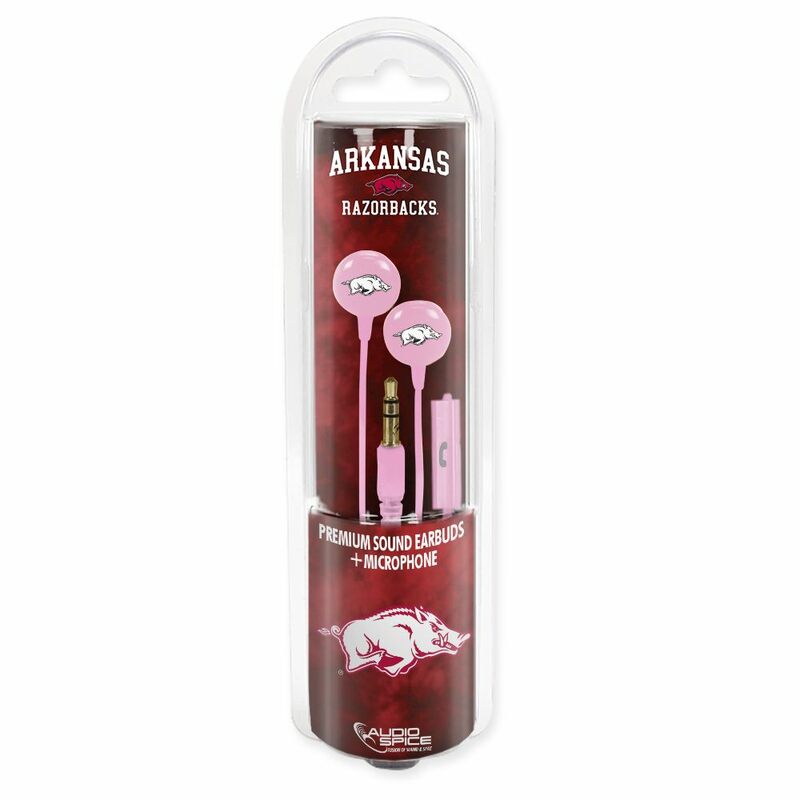 The Arkansas Razorbacks pink Ignition earbuds are designed to fit into your ear as comfortably and seamlessly as they’ll complement your style. These eye-catching earbuds produce rich sound and deep bass. 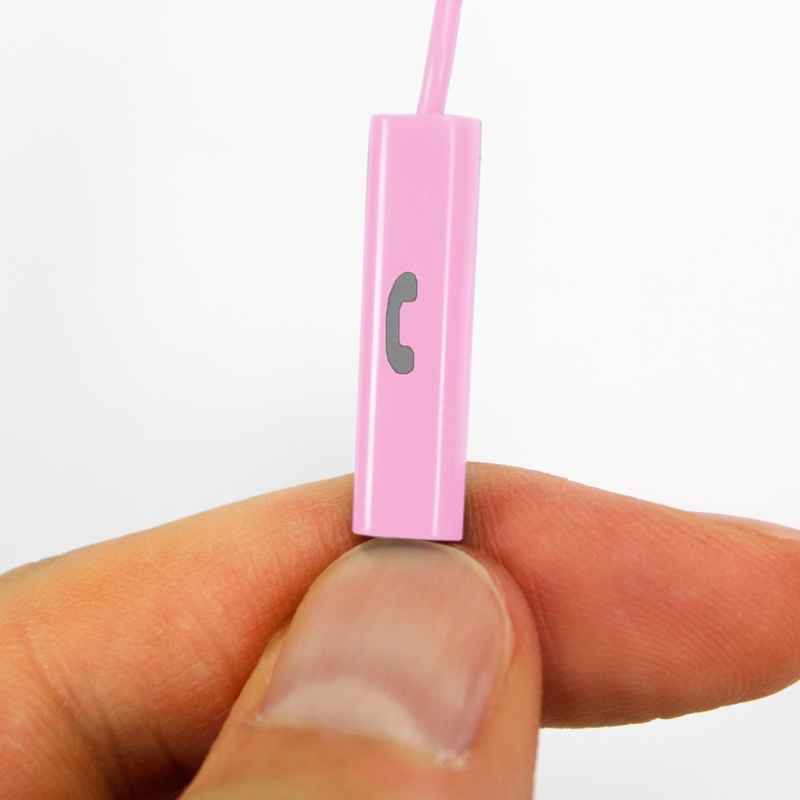 Hands-free talking is a breeze with the in-line mic, which lets you switch from music to calls without missing a beat! These pink earbuds are perfect for accessorizing your outfits, whether you’re getting dressed to hit the gym or taking it easy at home.